Do You Want To Be Surprised by Game of Thrones? Has Game of Thrones become a spectator sport where people will cheer the loudest for their theories to come true? What is Nuclear Waste and How Will It Kill Me? Waste has has become a symbol for the post-nuclear hell-scape, yellow cans with the dreaded trefoil oozing green goo from the crevasse between the fractured lid and degraded body. 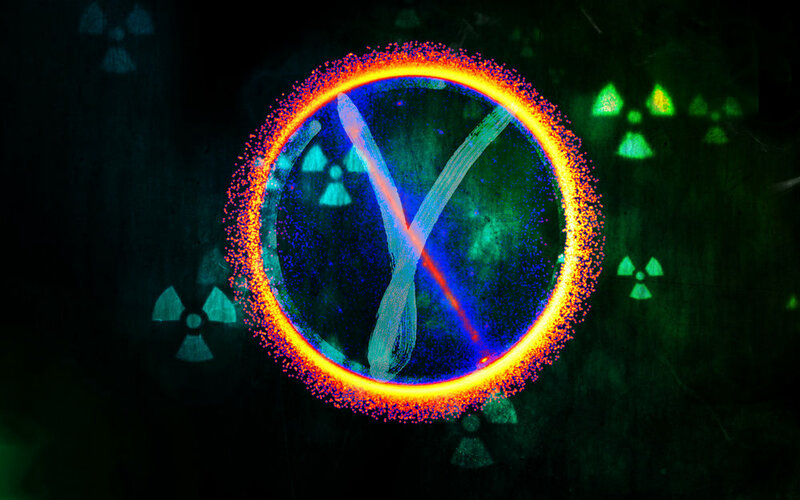 Radiation might sound scary, but it's not necessarily harmful. The amount of radiation you can potentially get from a nuclear power plant pales in comparison to the radiation you get every single day. Let me don my trefoil tie and be your Dr. Tyson, and present the facts that will make you an advocate for nuclear as your power of choice. 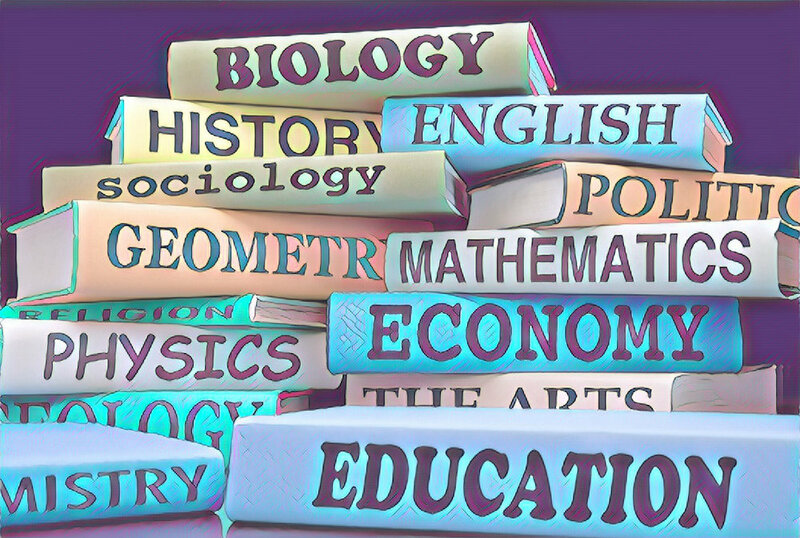 Geometry is a perfect case study of all the useless things that we make kids learn in high school, a microcosm of the rigidity of government-mandated curricula. 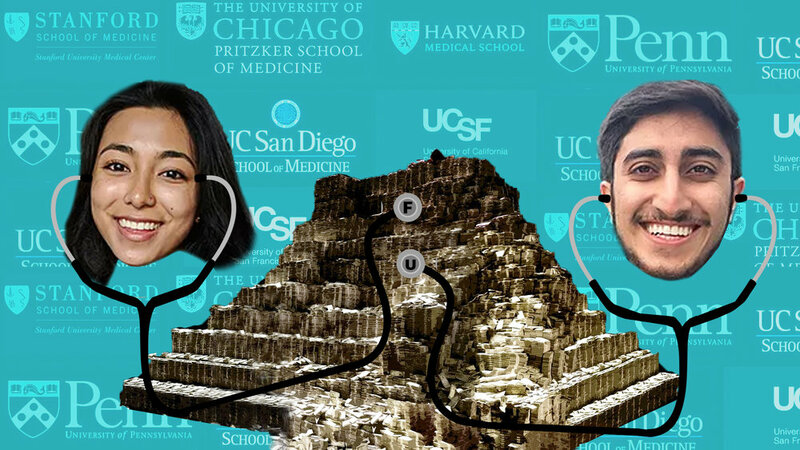 Two UC Berkeley pre-med students have started a premium consulting service for other pre-med students. In this context, we explore the extents of the phrase, "If you're good at something, never do it for free." 'Evidence' is usually never enough to irrefutably pick one political choice over the other, because if it was, then engineers and scientists would be politicians. I don't doubt that politics shouldn't enter science. But maybe science should have some place in politics. This shall be a bar like no other – one devoted to the continued understanding of our physical universe, as we actively display an ignorance to the effects of alcohol on our physical body.